With Philo, you don't work around a TV's schedule, it works around yours. Philo seamlessly blends your saved shows with live, recently aired, and on demand episodes for a custom library of never-ending entertainment at your leisure. What's on air right now? Browse everything currently broadcasting on the Guide or Live page – an alphabetized, tiled view of your channel lineup. 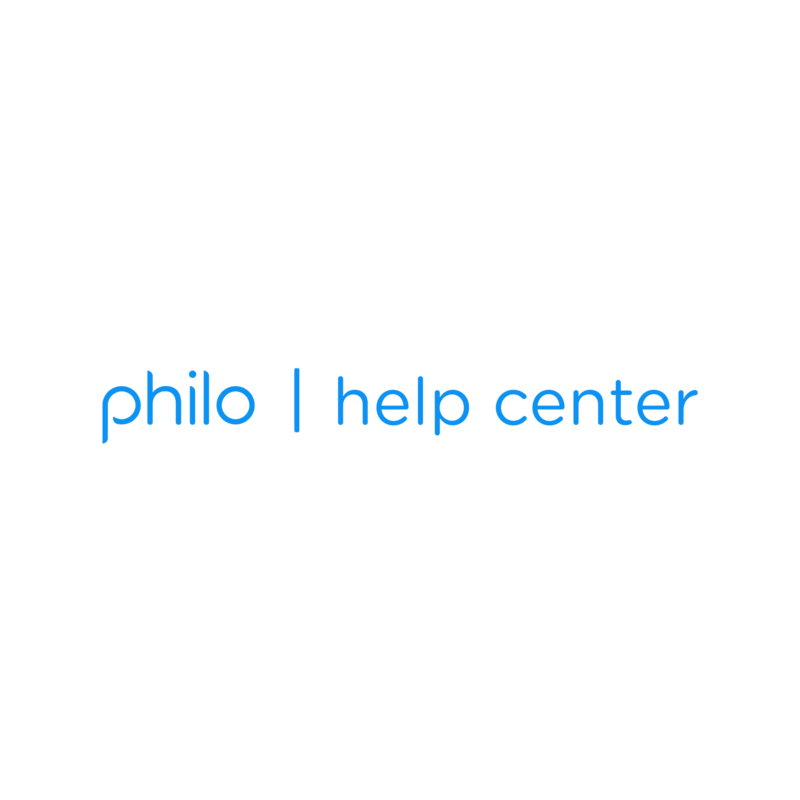 You can save ( ) anything currently airing or scheduled to air on Philo and we'll make it available to you for 30 days. Best of all? With DVR recordings, you can fast forward and rewind to your 's content. Philo has over 20,000 titles available to watch on-demand – just look for the tags on Show Profiles. Missed something everyone's talking about? Philo lets you replay just about everything that's aired in the last 72 hours.